Xiaomi Redmi Note 6 Pro will face a tough challenge from Poco F1 when it launched on November 22. As of now, the price has not been unveiled but it is expected to be around Rs 17,000. Xiaomi Redmi Note 6 Pro is going to be launched in India on November 22. As of now the price of the device has not been revealed, but it is expected to be around Rs 17,000. It is a mid-range smartphone which features a Snapdragon 636 processor, a notched display, and a 4000 mAh battery pack. Find out more about Note 6 Pro in our first impressions here. Design: Not a refreshing new look! 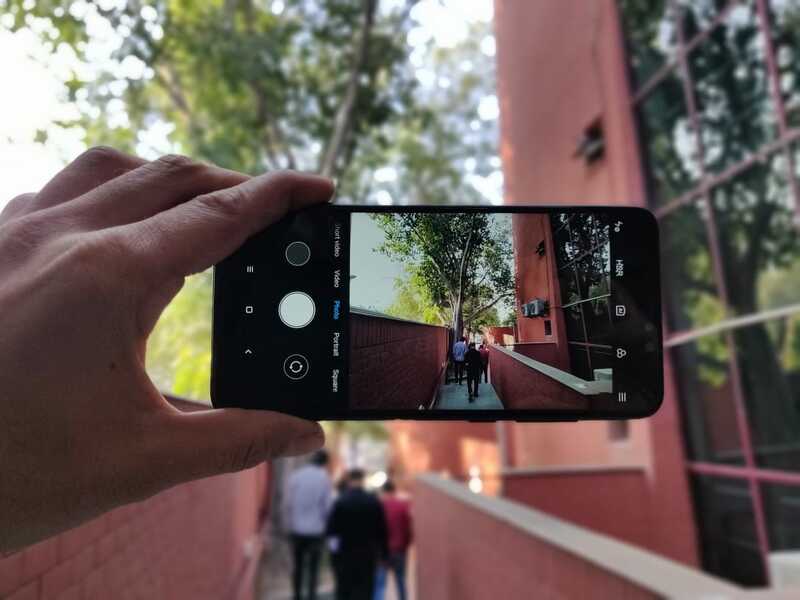 At first look, Redmi Note 6 Pro look strikingly similar to other Redmi Note smartphones, concerning design, which have been launched in the past. Though a couple of changes have been made like curved glass and slightly curved edges one will fail to notice them. Its metal unibody feels and looks durable. Going to its dimensions, it measures 157.9 x 76.4 x 8.3 mm and weighs 182 g. So, in a nutshell, there is nothing new in design. The Redmi 6 Pro features a big 6.26-inch 19:9 FHD+ display with an aspect ratio of 19:9. It has 1080 x 2280px resolution with 403 ppi density, and the screen is protected by Corning Gorilla Glass ( version is not known). The colour output is good, though on the warmer side, and we didn’t encounter any colour shifting issues with the device. The brightness level is good but not extraordinary and at the same time, outdoor visibility is perfect. The Redmi 6 Pro has a notch which is slightly more prominent because it has to accommodate dual front camera but the good part is if you are not a fan of notch you can hide it from the settings. Going to the optics, it has a 12-megapixel with f/2.2 aperture and a 5-megapixel dual camera. It supports AI scene detection ( 32 modes), bokeh ( portrait mode) and night scene. It comes loaded with EIS and HDR which can take a 1080p, 720p, and 4800p videos at 30fps. Aside from that, it is also capable of recording 720p slow-mo at 120fps. The pictures captured using the rear camera came out decent, but we did face issues with focusing especially during portrait mode. Over, we feel that camera updates are required. If you love taking selfies, this Redmi handset has a 20MP + 2MP dual front camera setup. Picture quality is excellent and bokeh effect will not disappoint. The Redmi Note 6 Pro is powered by Qualcomm Snapdragon 636 processor along with Adreno 509 GPU, 4/6GB of RAM, and 64GB of internal storage which can be further expanded using microSD card. 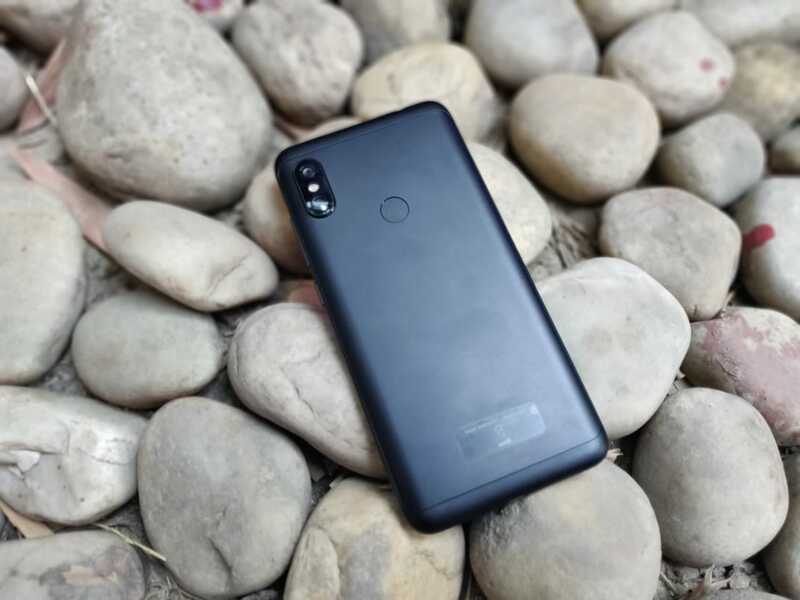 It is powered by a 4000 mAh battery and in case you want to Qualcomm 3.0 charger to avail fast charging you have to buy it separately because the charger supplied in the box doesn’t support fast charging. 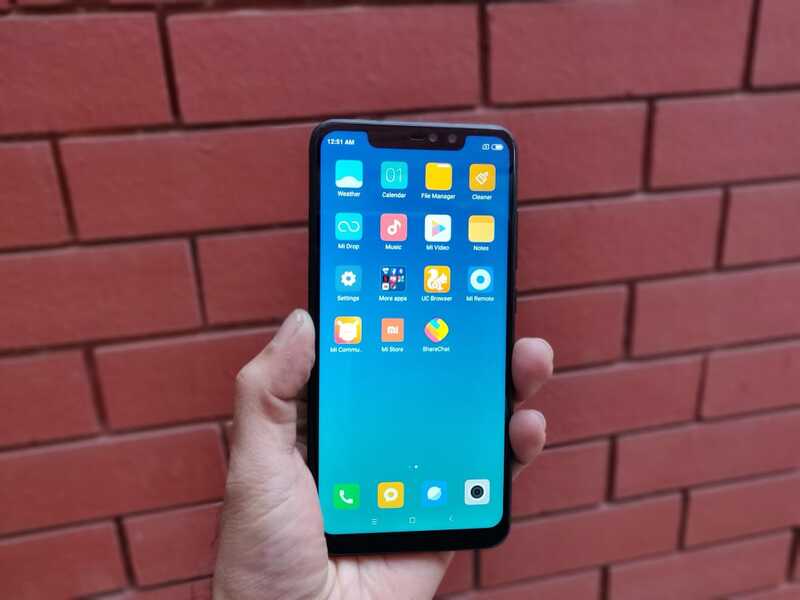 This smartphone runs on an MIUI 10 which is based Android 8.1 Oreo. We will talk about the performance and MIUI 10 in detail in our review. This device has both face unlock which we thought was a bit slow and a rear-mounted fingerprint scanner which was fast.